Delve has a few intuitive shortcuts that aren't hard to memorize. These shortcuts will help you navigate faster in Microsoft Office Delve. Office Delve allows Office 365 users to search and manage their emails, contacts, meetings, social networks and documents stored on OneDrive or Sites in Office 365. The software used machine learning to try to show relevant information. 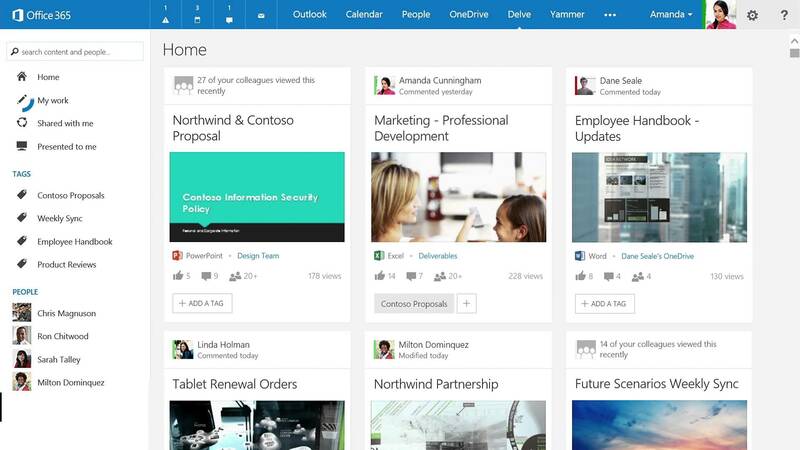 What is your favorite Office Delve hotkey? Do you have any useful tips for program? Let other users know below.